How ExchangePurse is solving international payments problems ? How to transfer money from Skrill to a PayPal account instantly? Every day, companies and individuals run into problems they have to solve. For many people, the entire day is made up of running into a series of problems, big or small, at work or at home, and then finding a solution to that problem. OnePlus Solution Inc., CMO, (Bill) discussing about the future steps. Some problems are as small as being hungry and finding food is the solution. Others require more time and effort, such as paying a new foreign supplier to keep product production moving or helping a family member with a financial transaction overseas. We’ve been helping individuals and businesses solve problems through payments since 2007, transferring more than $75 billion in international payments. This week, we’re headed to New York City for the Benzinga Global FinTech Awards, where we are a finalist in the Solving Problems through Payments category. In March, voting began among the 39 nominated companies. The field was narrowed down to 15 finalists by the end of April based on the number of social votes received and an evaluation by the judging panel. We are proud to be in the running for the final award. 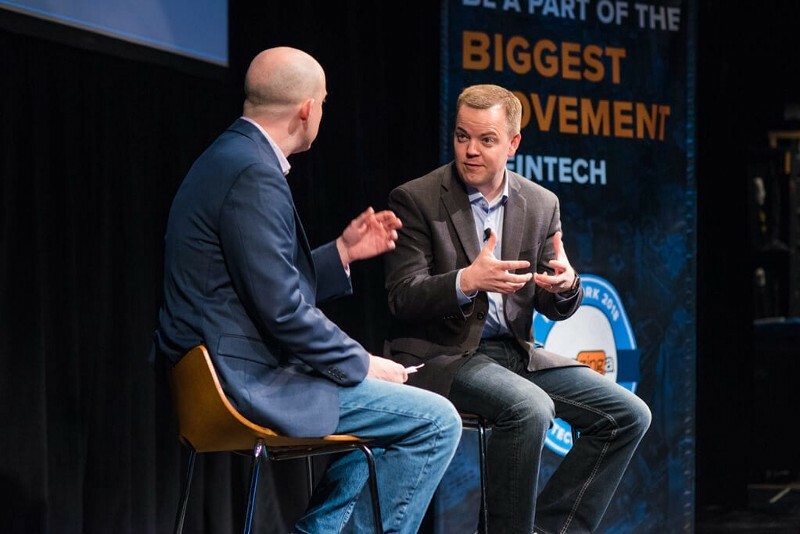 The Benzinga Global FinTech Awards will be handed out Oct 18–19 at the New World Stages in New York City. The conference also has a series of speakers and sessions celebrating innovation in fintech. At ExchangePurse, we combine best-in-class technology and award-winning customer service to make international payments simple, allowing our clients to focus on their ambitions. We provide the tools to monitor exchange rates, save on international wire transfer fees, and make quick overseas payments. This particular position was a dream without your support. We hope this support will always increase as per the time.